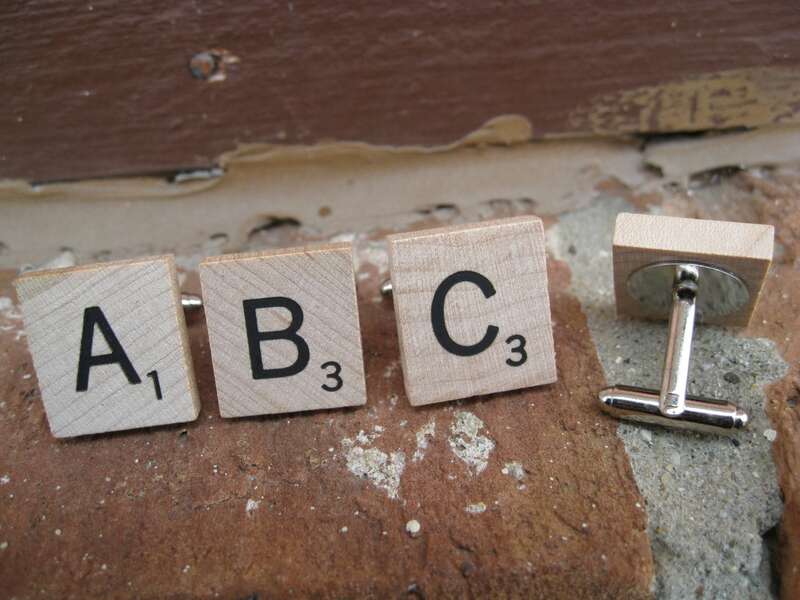 Monogram Tile Cufflinks, CHOOSE YOUR LETTERS. Wedding, Groomsmen Gift, Dad. Custom Orders Welcome. 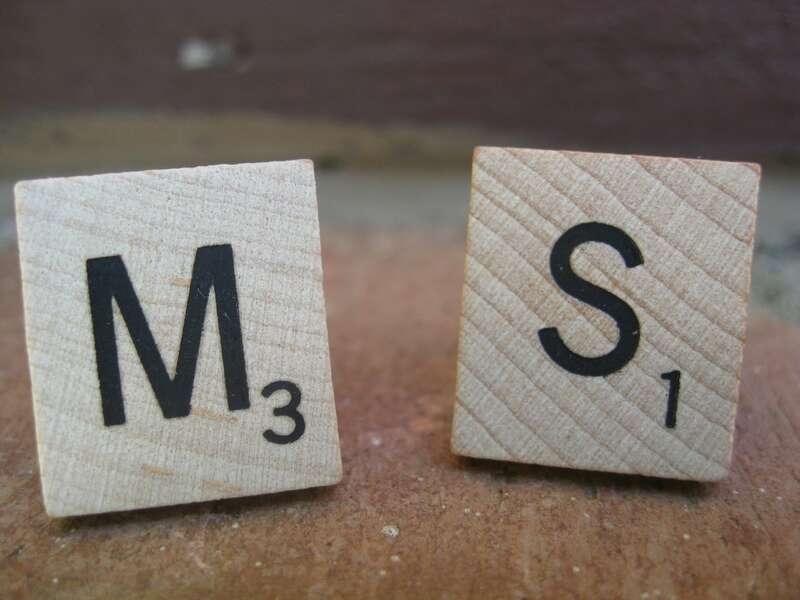 Game tile cufflinks are a great way to say I Love You! 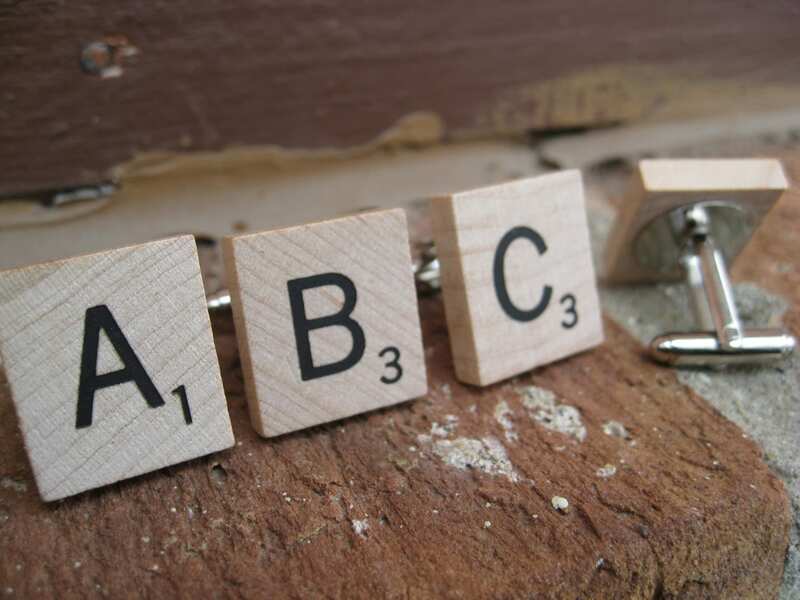 This listing is for one pair of cufflinks, in the letters of your choice. They are made from vintage game tiles, and are on a silver base. 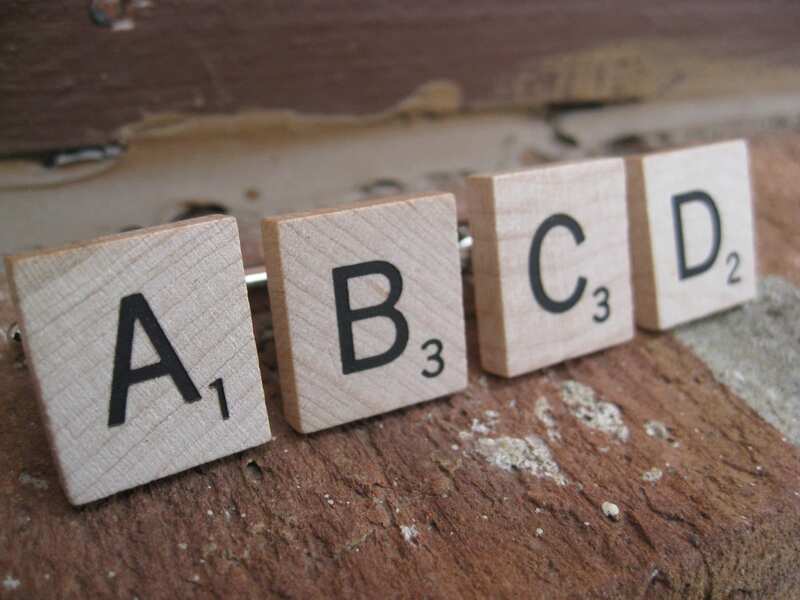 ***PLEASE LET ME KNOW AT CHECKOUT WHICH LETTERS YOU WOULD LIKE. 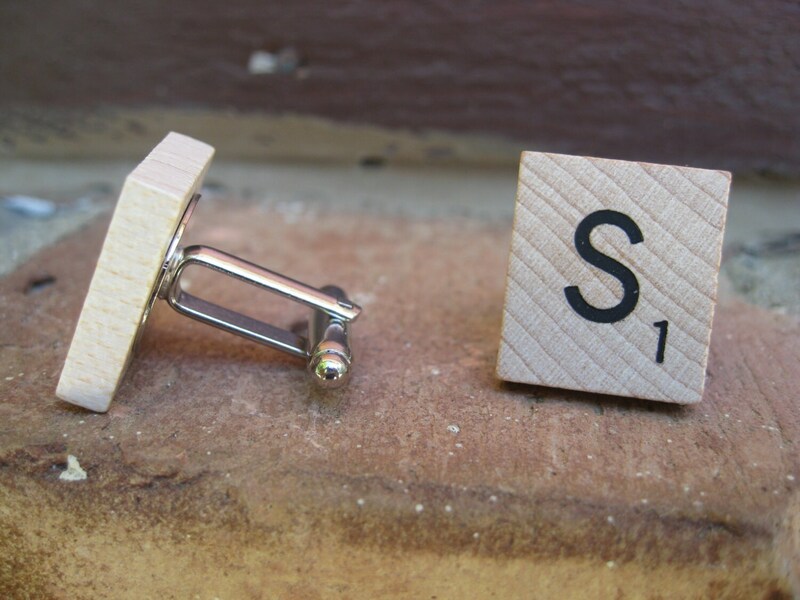 One letter per cufflink. These would be great for any time of the year! They are wonderful cufflinks for a wedding, for a Valentine gift, for Father's Day, or a birthday.